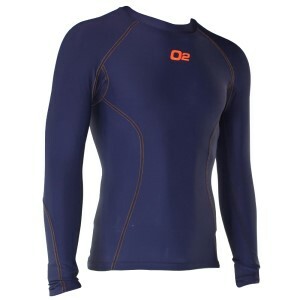 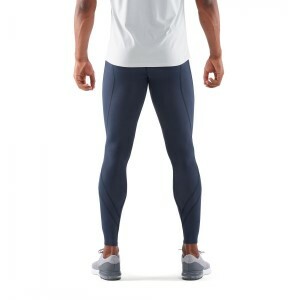 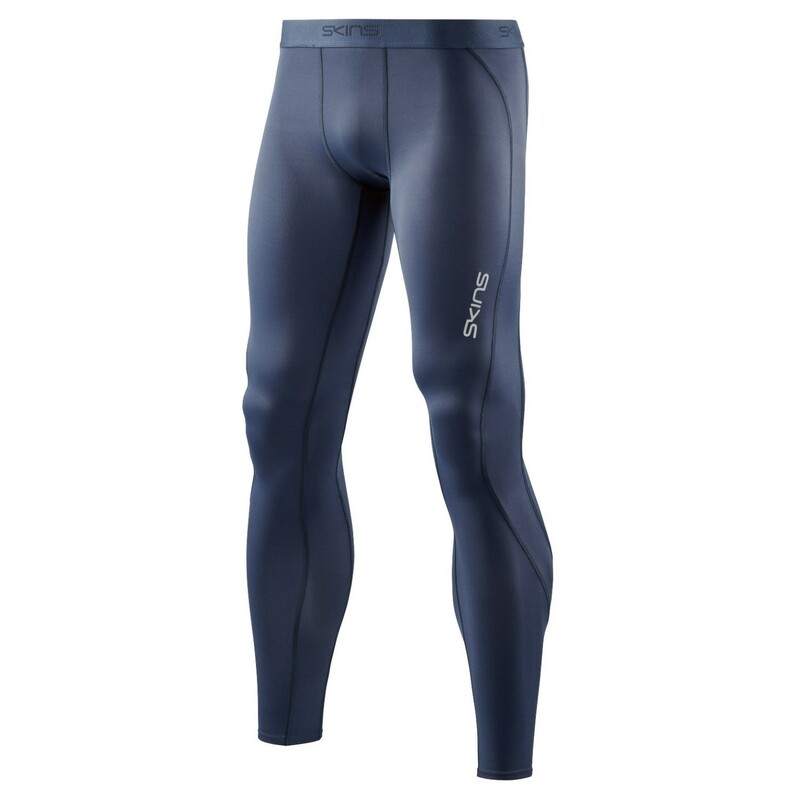 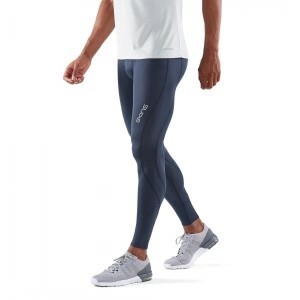 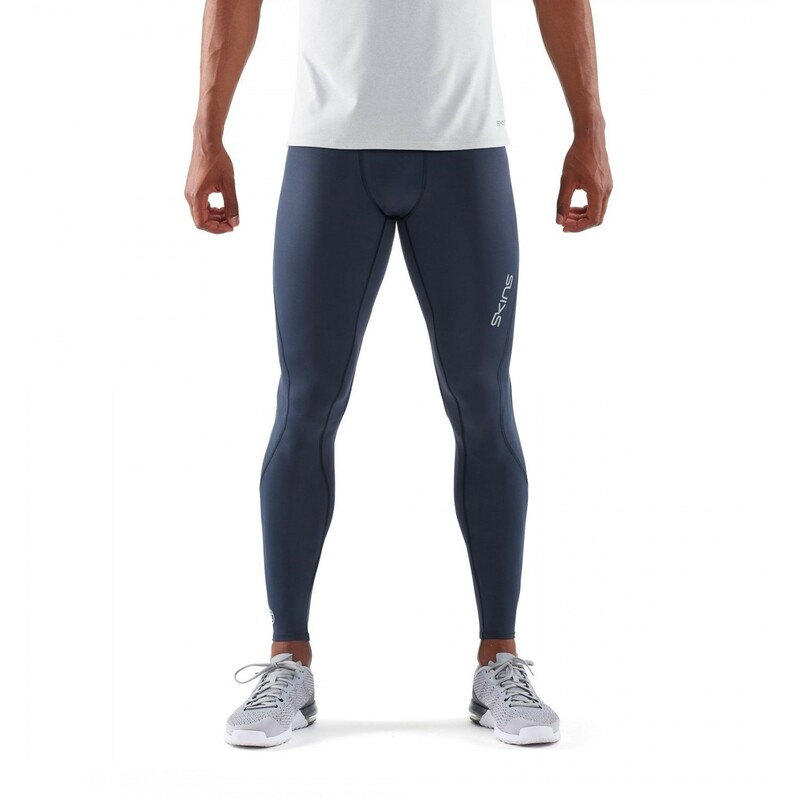 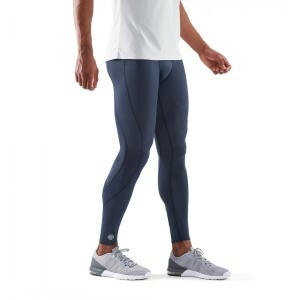 The Skins DNAmic Core men’s long compression tights are your lightweight armour for endurance runs or workouts, encouraging your legs to power forward and fight off fatigue. Designed to increase oxygenation of your active muscles and shorten recovery, these technical tights keep you more invigorated during training and less sore post-workout. The compression fit sculpts to your entire lower body to increase circulation and provide full support of your calves, hamstrings, quads and glutes.